The forsythia bush around the corner is starting to bloom, and that means one thing for me. Spring allergies are at my door. 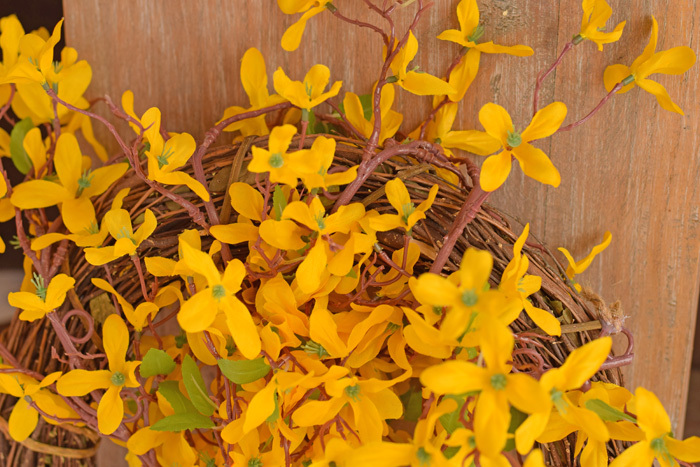 Anything that blooms in the south during the spring- forsythia, honeysuckle, trees- sets my allergies in motion for a month of sneezes and itchy eyes. This breaks my heart, though, because I adore the look of Spring’s flowering plants and bushes. I have noticed that my allergies have gotten worse over the years. 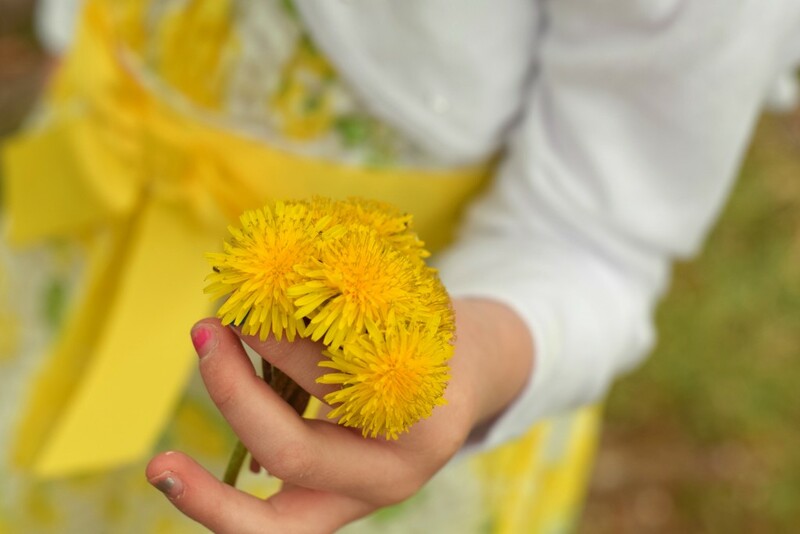 They caught my attention a few years ago while out doing a spring photo shoot with my daughter in her Easter dress. Have you ever tried to look through a camera viewfinder with watery eyes? It’s kind of hard to do for sure! I’ve settled for faux vines and Xyzal® Allergy 24HR (available at CVS!) to keep my allergies at bay and still enjoy a little spring color. Xyzal® Allergy 24HR is taken at night and starts working in 60 minutes to relieve symptoms from both indoor an outdoor allergies. I like that I take it at night to help with a better night’s sleep because my allergy symptoms are relieved. I have four kids who are all rambunctious outdoor lovers, and I definitely need a way to keep up with them. 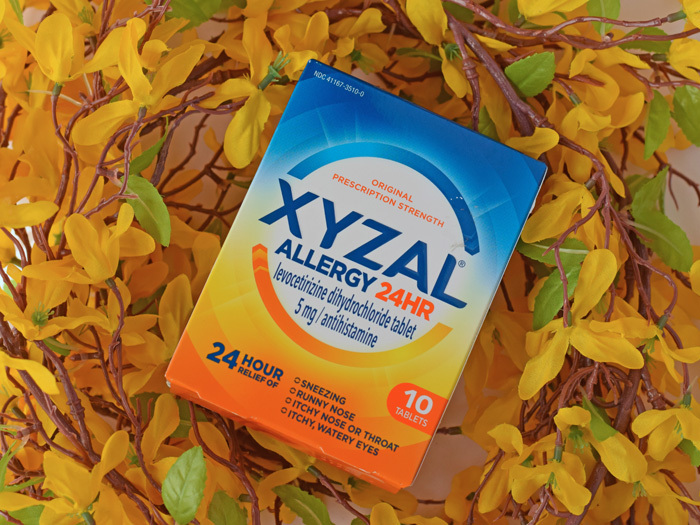 Xyzal® Allergy 24HR offers 24 hour allergy relief that doesn’t fade. 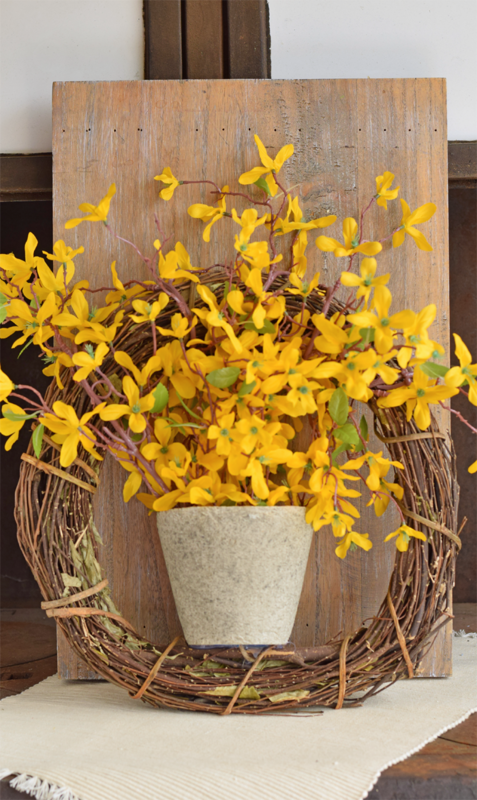 A lovely spring wreath is a great way to bring the outdoors in without bringing in the pollen that comes with real flowers. Here’s how to make this quick and easy wreath. Cut a long piece of twine. Place the clay pot in the center bottom of the grapevine wreath. 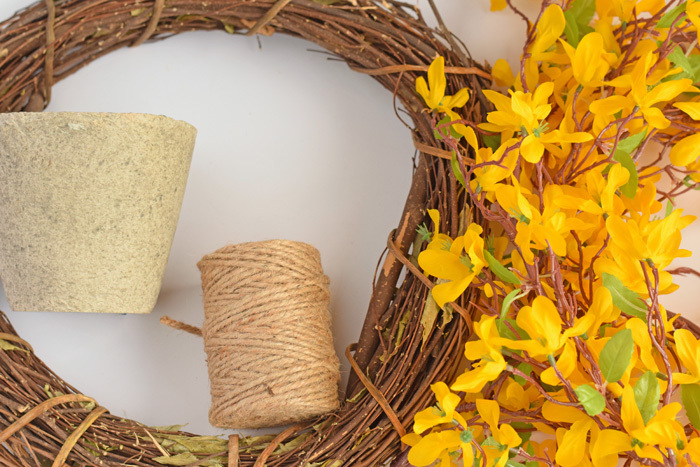 Thread the twine through the hole in the bottom of the clay pot and the grapevine wreath, pulling the twine tight and tying the ends in a knot. There should be no slack in the twine. Cut the excess tails of the twine ends. The clay pot should be wiggly, but semi-secure with the twine. 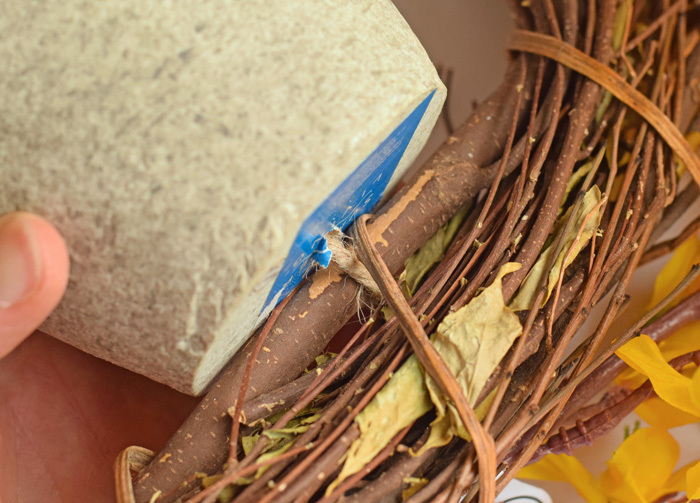 Apply hot glue all over the bottom of the clay pot to secure it to the wreath. Do this on each and every bottom surface of the pot that touches the wreath. Apply hot glue around the inside of the clay pot. 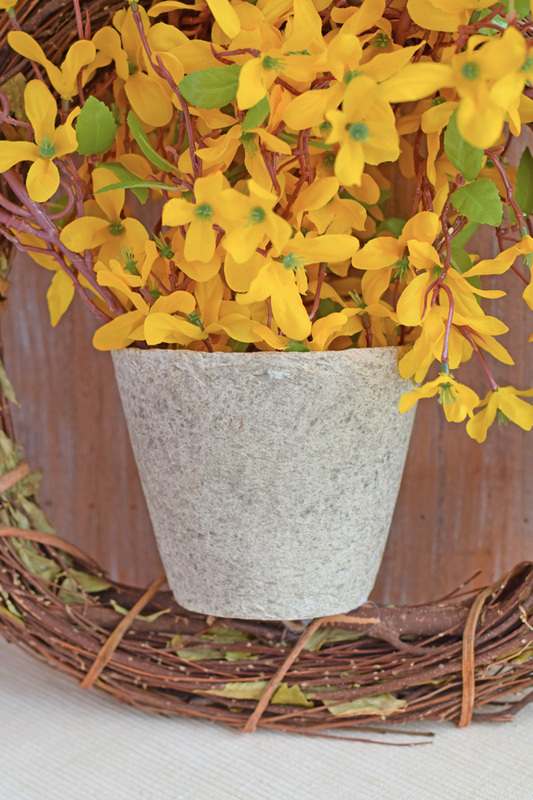 Place the garland vine inside the clay pot, pressing it into the pot and adhering it to the hot glue. Bring the vine up and wrap it around the wreath. Cut the excess garland and use twine to secure the vine to the wreath. 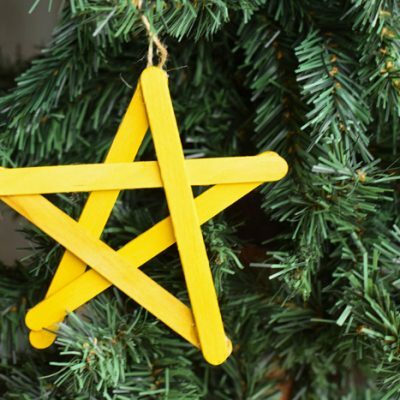 Use a piece of twine to create a wreath hanger at the top in the center. Are you dealing with spring allergies, too? 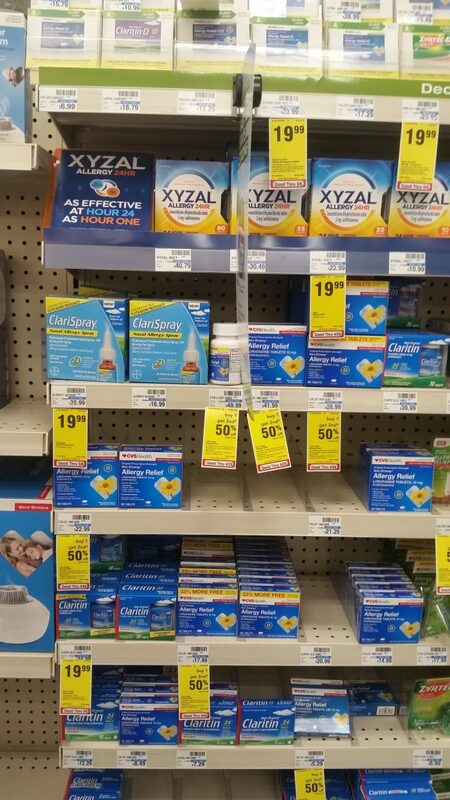 I purchased Xyzal® Allergy 24HR at my local CVS. This over the counter product at CVS provides 24 hour allergy relief from sneezing, runny nose, and itchy watery eyes. Xyzal® Allergy 24HR comes in 10 count 35, 55 and 80 counts. Find it on the allergy aisle or on a special end cap. 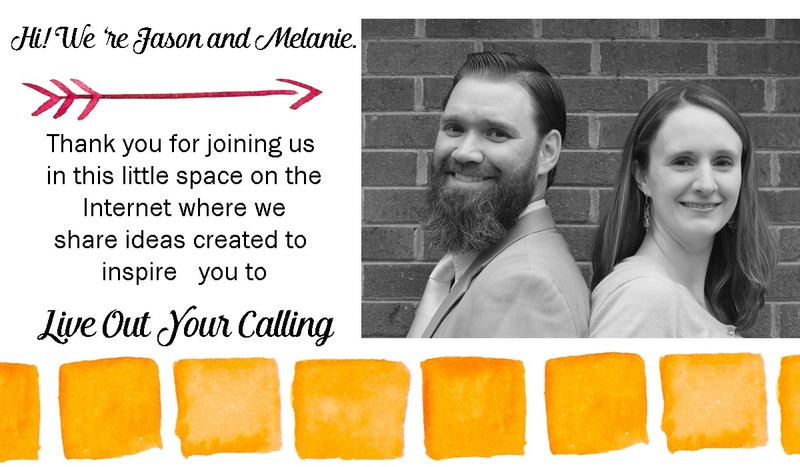 See more on Facebook, Twitter, and Instagram. IMPORTANT: Read product labeling and use as directed! 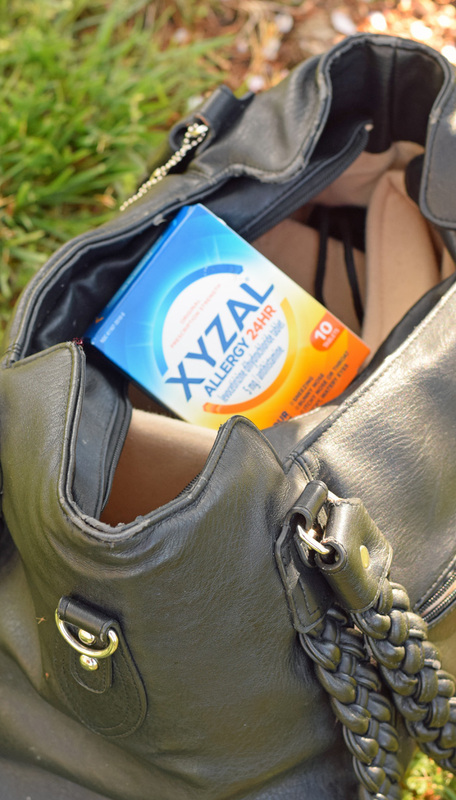 Have you tried Xyzal® Allergy 24HR? 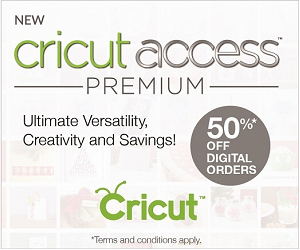 Find it at CVS stores today! I have bad allergies myself, but I have never tried to use Xyzal, I am going to have to give it a try. My allergies are terrible around this time. My sinuses are always so bad. This might be helpful for me. My husband has awful allergies and I feel so bad for him. It’s such a bummer that all of the spring time pretties cause troubles for some people. Not sure if he’s tried Xyzal® Allergy 24HR .. but I’ll definitely mention it to him. Thanks so much for your recommendation! This wreath is so gorgeous! 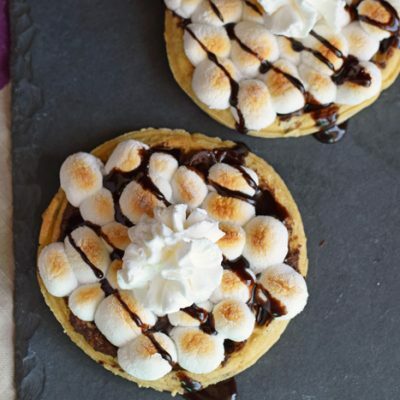 I need to make one. I also need to pick up Xyzal for my husband. He does suffer from allergies and he’s in the military so he doesn’t have time to feel down. What a pretty wreath! Glad that you found something that helps you with your allergies! Allergies are the worst! This wreath looks absolutely beautiful. I have a lot of wreaths around the house and I’ve made so many over the years. 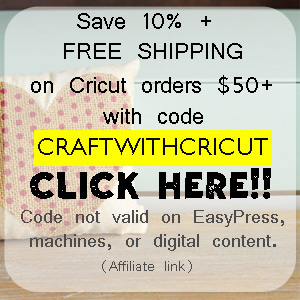 Creating new wreaths is fun and money-saving. Plus, you know your neighbor won’t ever have the same exact wreath on their door! Love the way you designed this wreath! This seriously is absolutely beautiful. I love having a great wreath around the house, and this is seriously so pretty. And honestly I totally would have never thought it would help with allergies. Beautiful and helpful. I do not have allergies but I think Xyzal is one of the great products out there. This post is worth reading. Thanks for the information. My entire family suffers from allergies, so I will have to check this out! I love how your wreath turned out! My oldest sons allergies are terrible and Zyrtec is no longer working. I was unaware that Xyzal was OTC. I need to go and check it out. Also I love that wreath. I really suffer from allergies. Every year I dread allergy season. i am so happy there are more products on the market that can help with us suffering. How perfect is this wreath for spring! I woudl love to do one of these for our door for the new season. I am loving the bright yellow on it. 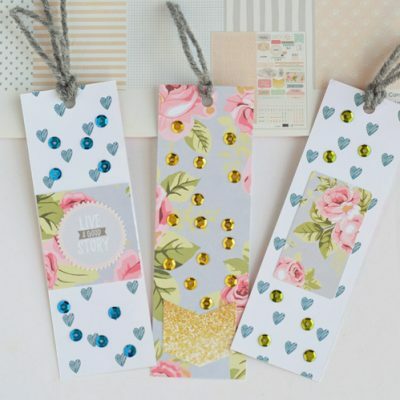 So cheerful!! WE just started using Xyzal, I think it is working well for us.